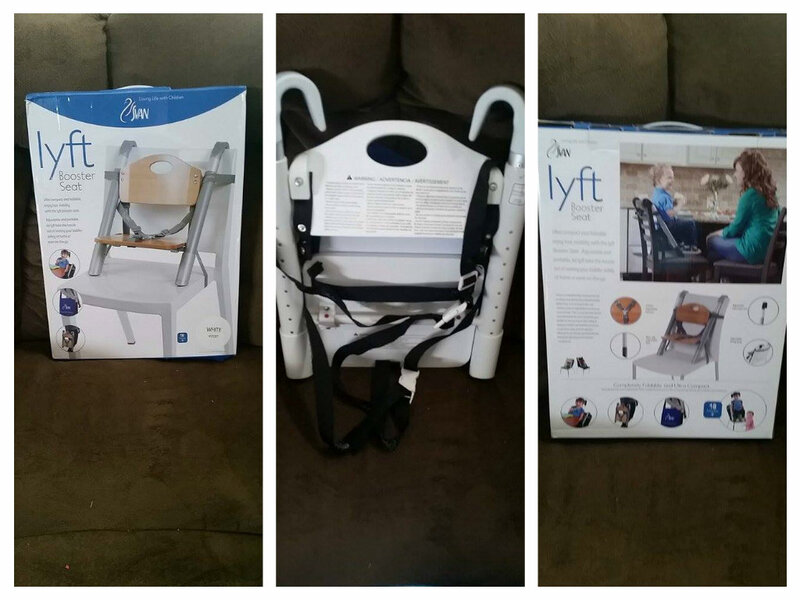 Svan Lyft High Chair Booster Seat is a sleek modern and very safe booster seat for your kids. It folds compactly, and is light weight It also comes with it’s own carry bag so it’s easy to take on the go with you. I know we are always going out to family/friends house or out to dinner and its hard to find a kid seat. With the carry bag you can take it to so many place and always have a seat for your little one. 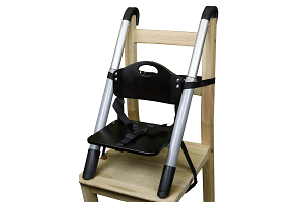 The bosster seat is designed to support the backs of small children with the seat angled to ensure children are always safely and comfortably seated. As parents we care about the safety of our children and know they are going to be ok when in the seat but make sure you are always by them in case something does happen. Are little one is so happy to be at the table with everyone else know I only wish I thought of getting something like this a lot sooner.